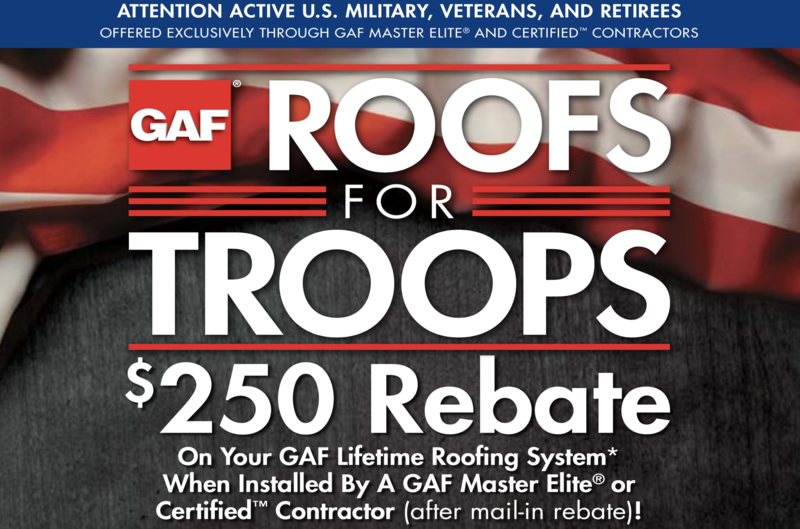 When your roof has been damaged, we know that you can’t afford to wait around for repairs. That’s why the experienced professionals at Deegan Roofing Company are here to help. There is nothing more important to us than the safety and satisfaction of our customers, which is why we can work quickly, yet carefully, to complete repair jobs. Whether you have a few missing shingles or a giant hole in the middle of your roof, don’t panic. Our professional roof repair services can correct the problem in no time. We invite you to browse our website to learn more about our history serving New Jersey residents. For decades we have been completing NJ re-roofing jobs, and we are always here to help both new and existing customers. No matter what type of repairs your roof is in need of, you can count on us to provide get it back in top shape. If you have any questions about the professional roof repair services that we offer to New Jersey residents, please give us a call or send an email today and a member of the Deegan Roofing team will assist you.